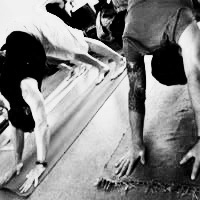 Ashtanga led class open to all. I will lead the group through the primary series which will be followed by a short informal talk and sitting meditation. 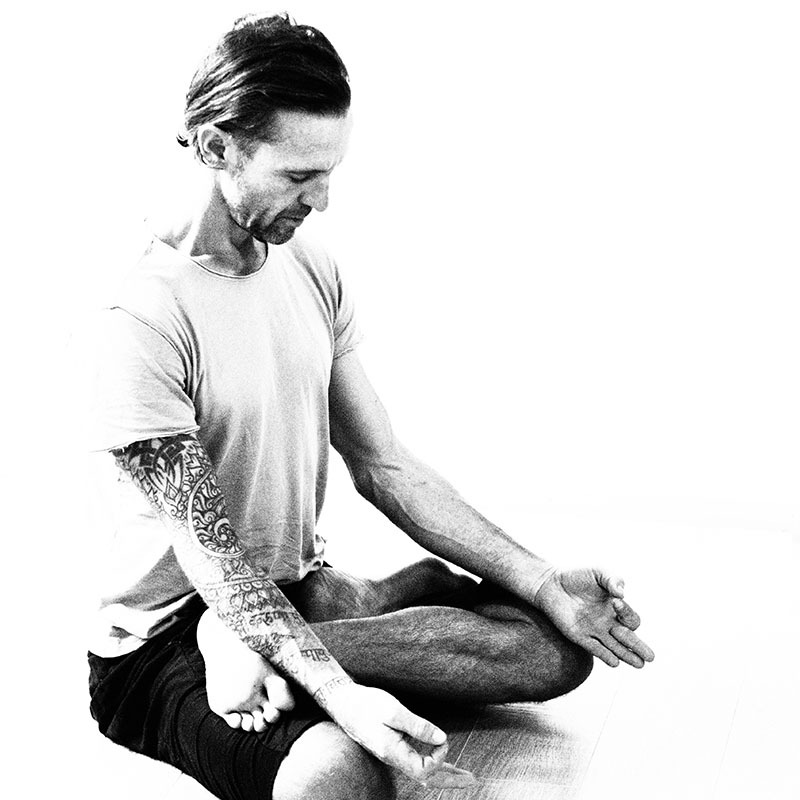 This class is for everyone if you’re not familiar with the primary series you’re welcome to modify positions and miss postures out when necessary it is a great opportunity to have a look at other areas of the practice you might no be aware of.